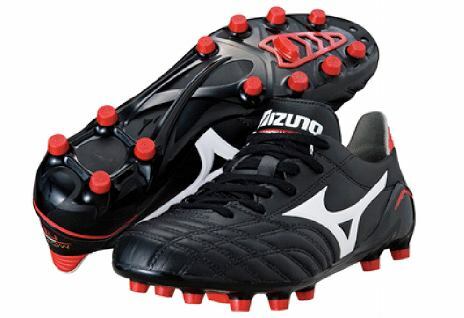 When you think of brands on the up in the world of football boots, it’s hard to see past Mizuno. 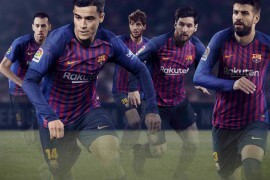 At one point a brand well behind the likes of Nike and adidas, the Japanese manufacturer have had a complete turnaround since launching the Wave Ignitus in 2010, and are back once again with a stable of quality football boots for your delectation. We’re guessing these are something of a companion to the Morelia Neo’s launch colourway, Mizuno continue their trend of high-impact colourways for their signature ‘Power’ boot. 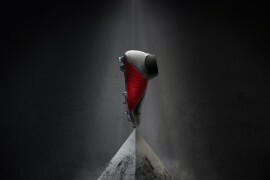 Packed full of technological innovations like the forefoot bio-vamps, carbon fibre soleplate, triple-density Pebax heel counter and the famous Mukaiten panel, it’s hard to find a more feature-packed cleat on the market today. 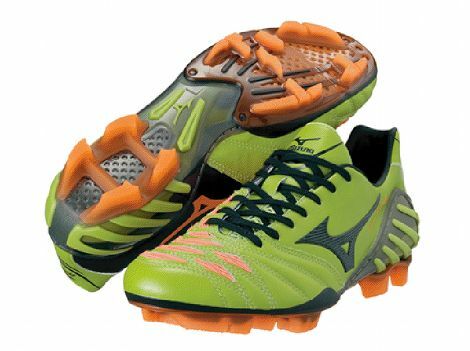 And to match it’s exciting tech-sheet, Mizuno have been kitting the Wave Ignitus II in a variety of exciting colours, not least of all this eye-catching Green / Black / Orange. By stark contrast, Mizuno are bringing the classic Morelia look to their new Morelia Neo with the launch of this stunning Black / White / Red colourway. As a super-light, black, K-Leather boot designed for exceptional comfort, we’d have to guess that this boot is going to receive a lot of love in the comments! It’s always nice to keep an eye at what Mizuno are up to in their homeland, and it looks like they’re keeping the new Green / Black / Orange Mizuno Ignitus II colourway to one side for Mukaiten-master Keisuke Honda. As Mizuno’s main man in the Far East, Keisuke Honda’s signature model have been selling like hot-cakes since launching in a scintillating Purple and Gold colourway earlier this year. This time, the Japanese International has gone for the stand-out Green / Black / Orange, along with his signature soleplate, all-TPU soleplate and heel-counterless customisations. 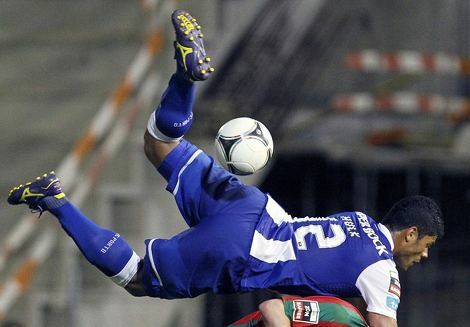 Closer to home, Hulk has played his last few games for FC Porto wearing this rather fetching Purple / Yellow Morelia Neo. Whilst a departure from the classic, Black / White / Red version you can see above, it is certainly a very good-looking combo on the Neo’s classically-styled Upper. Also upcoming is this curiosity being worn by Valencia hot-shot Jonas. 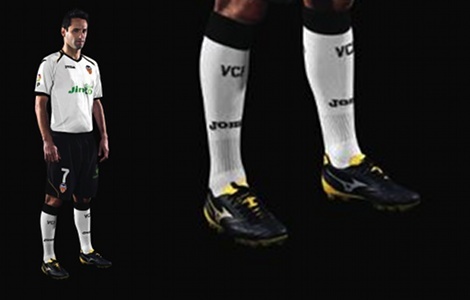 Whilst we thought it might be another new Morelia Neo, it looks nothing like the boots being worn by Hulk above. 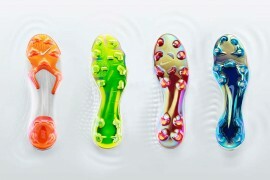 What do you think of the Mizuno Summer line-up? 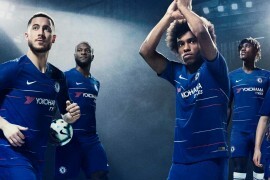 Previous articleSPOTTED! IS MESSI TESTING A NEW F50 ADIZERO? I wish Mizuno would release a proper blackout version of the Wave Ingitus II (yes I know about the faggy black & pink). 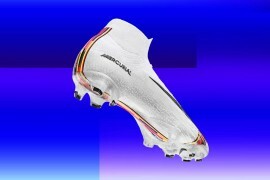 I love their boots especially their Wave Ignitus II, but I’m not keen on the wacky colour ways.